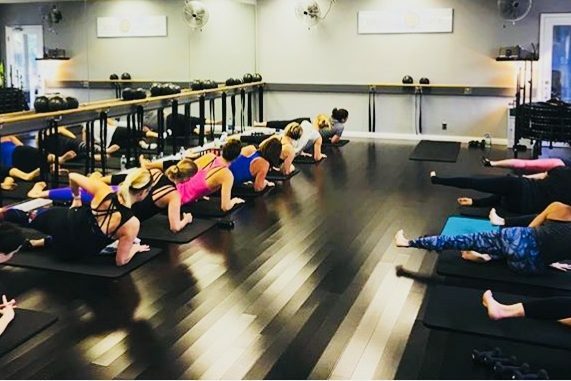 Balanced Barre is a boutique fitness studio that features Barre and BOUNCE (mini trampoline) classes. We offer a unique fitness experience. 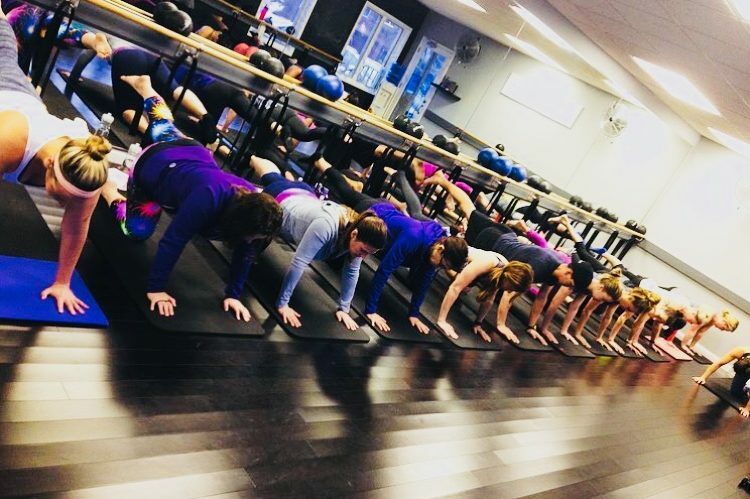 At Balanced Barre we love to empower our clients to get the most out of their workout with us - whether you're a fitness enthusiast or haven't worked out in years - you're in the right place! 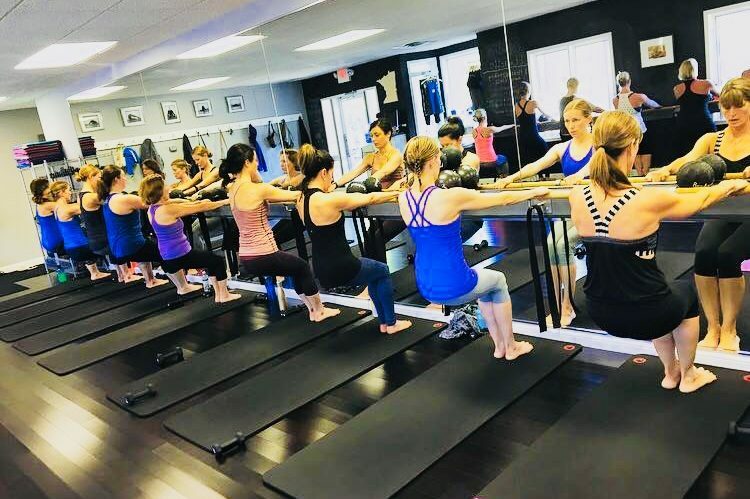 Balanced Barre offers a wide range of classes for you to choose from; beginner to advanced, cardio and more. So what are you waiting for? We can’t wait to Shake to Change with you! 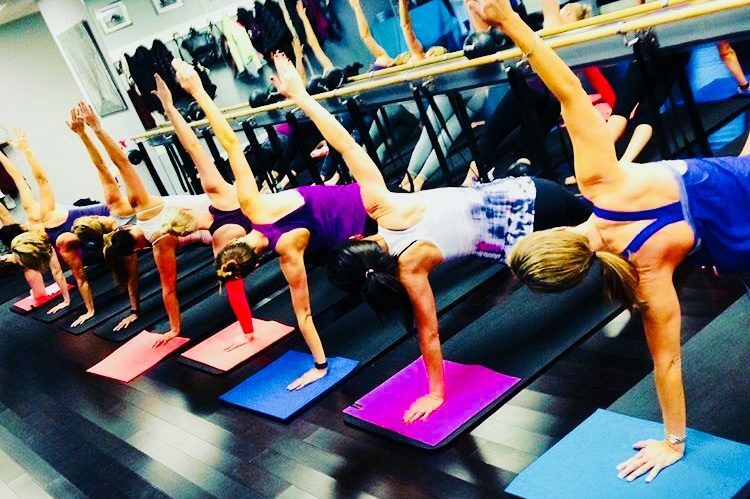 Balanced Barre is conveniently located in Wayzata right across from the Post Office. We serve customers throughout the Twin Cities - Minneapolis, MN and surrounding areas.